Ask a question about 3106 E Venice Ave, or schedule a tour. 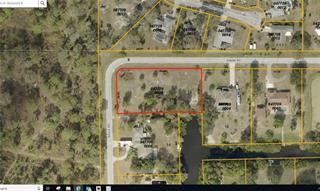 This vacant land located at 3106 E Venice Ave, Venice, FL 34292 is currently listed for sale by Coldwell Banker Residential Real Estate, with an asking price of $2,500,000. 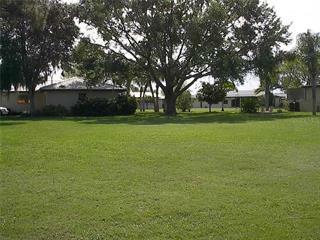 The property has approximately 12.00 acres. Venice Avenue is located in the Venice area. 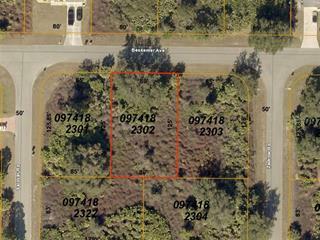 Be part of the rapidly developing Venice, FL area. Just minutes to I-75, all conveniences, the Isle of Venice and the beaches. 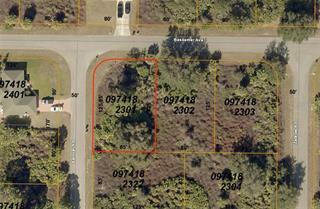 One of the last undeveloped corridors in South Sarasota County! Though currently zoned OUE, these three cont... more.iguous parcels have great potential for single family detached residential, density residential, or institutional. 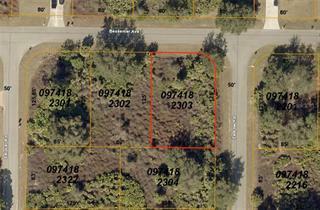 Purchaser would need to pursue due process for final zoning/usage/permitting. Though the value is in the land, the property used to house an active tree nursery, and there are two residences on the property.